South Carolina Wildlife Intern Grant McClure reflects on his first month taking pictures, writing and working for the magazine at SCDNR’s downtown Columbia office. Filled with self-deprecating humor, this internship update covers the ups, downs and learning curves of starting a new internship. Lillian Freeman is the voice behind the interviews you hear on the podcast I Had to Ask.  Currently she is working with South Carolina Wildlife magazine and SouthCarolinaWild.org interviewing the SCDNR employees about their careers.